Quantum Reflex Analysis: What if your body could talk to you? 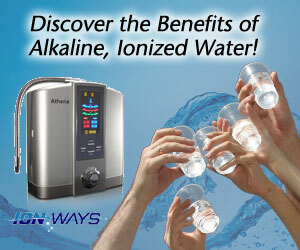 Diabetes Type 2 & other common health challenges improve quickly with Alkaline Ionized Water! Alkaline Water (San Diego) Changes Everything! Serving the community since 1991, we offer a wide variety of alternative and integrative health remedies and services to help you live your life to the fullest! Our goal is to get to the cause of your daily and /or long standing health challenges! Whether it's digestive problems, sleep concerns, lack of energy, migraines, hormones, weight, adhd, childrens health, moods, prostate, cleansing, parasites, diverticulitis, allergies, or other...there are many ways we can help. Herbs & More has products and services including but not limited to: excellent quality supplement lines (Premier Research Labs, Nature's Sunshine Products, Standard Process, Pure Encapsulations and others); organic and wild-harvested bulk herbs; personal health consultations with natural health practitioner, Steve Marmor; alkaline ionized water; many health safe products such as chlorine-blocking shower filters and bath balls, underarm deodorants that do not contain aluminum salts, pH test strips, blood-typing kits, etc., etc. Come see us, or simply set an appointment by contacting us at the above location and contact info. You, family members and friends will be glad you did! Steve Marmor is a Natural Health Practitioner and is the owner of Herbs & More-Your Natural Health Center in Encinitas, California. 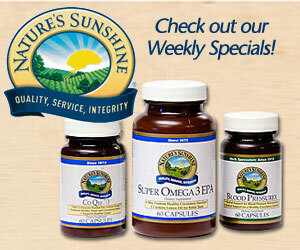 Steve has been serving the natural health needs of Encinitas and the greater San Diego since 1991. Steve has a background in Biology and Nutrition and is an Herbalist, Iridologist and Nutritional Consultant. In addition, Steve utilizes health assessment tools such as: Iridology, Quantum Reflex Analysis, Blood-Cell Microscopy, Applied Kinesiology/Muscle Testing when working with customers and clients. The impetus is always to get to the underlying cause of health symptom manifestations and to establish a hierarchy of priorities, in order to obtain optimal results. Steve has broad experience in using natural herbal remedies, nutrition, as well as lifestyle modification to improve energy conditions and exhaustion. 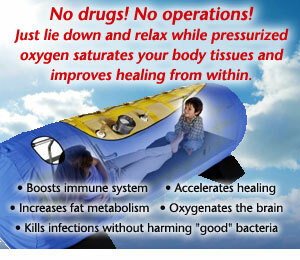 Specifically, assisting in getting outstanding results when a person's system is run down or chronically fatigued. Additionally, sleep, energy, moods, overweight, immune suppression, libido, digestion, hormone imbalances, herpes, headaches, diabetes, etc., etc. All these and so many more health imbalances are generally not very difficult to address, with excellent results.